Roku just reached a huge milestone: their streaming devices now offer over 3,000 different channels. That's an incredible number, especially since Roku is relatively stringent about their requirements (Roku's channel requirements are arguably stricter than, for example, the developer requirements on Amazon Fire TV). Roku started life as a dedicated Netflix player, but now users can choose from over 3,000 different programs when they fire up their device. It's a big step for the company, especially given Roku's priorities: as Roku CEO Anthony Wood told us, Roku is focused on being a platform company. 3,000 channels represent a lot of buy-in for that platform from a lot of third parties. 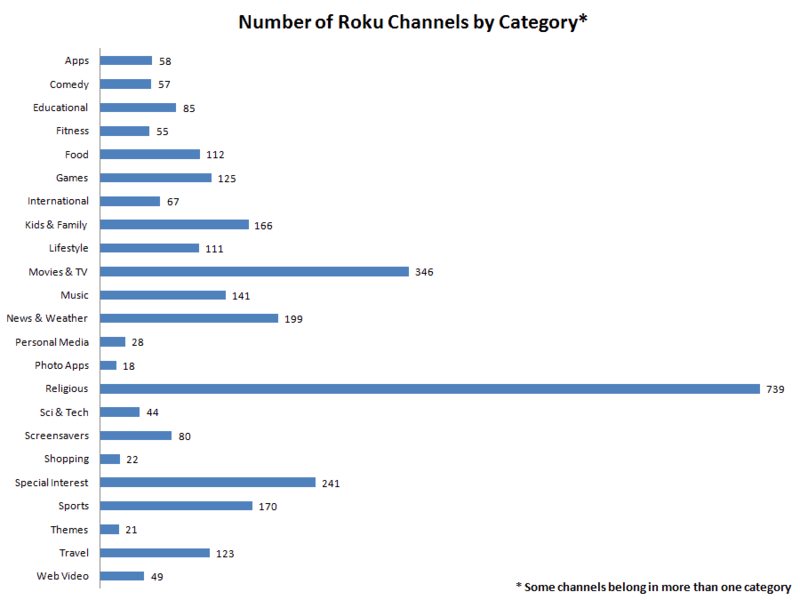 Roku's race to 3,000 was aided by the release of a few notable channels in the recent days and weeks. Major recent releases include the new Pluto TV channel and CW Seed, a dedicated channel from the CW network. 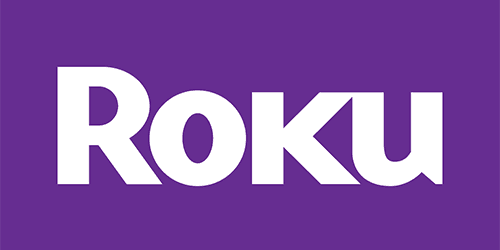 You can check out the full list of Roku channels right here on our site. We maintain a completely up-to-date list that's fully sortable by category. Once you've found your channel of choice, just click on it to view details and the link to add it to your Roku device. I bought a Roku 55 inch TCL TV and I can not get 3,000 channels, only movies and a few TV shows. If there is a way to get these channels I wish you would let me know cause I bought the Roku TV for this reason. I do not want cable anymore, it’s not worth the money for all these channels so that is the reason I bought the Roku TV and my son one too. Please send me info on such matters… Thank you.